Do you want to feel inspired instead of frazzled in the kitchen? Do you want to cook creative, tasty meals that your whole family will eat, but don’t take all day to prepare? Do you want to throw dinner parties that wow without leaving you feeling stressed out and overworked? 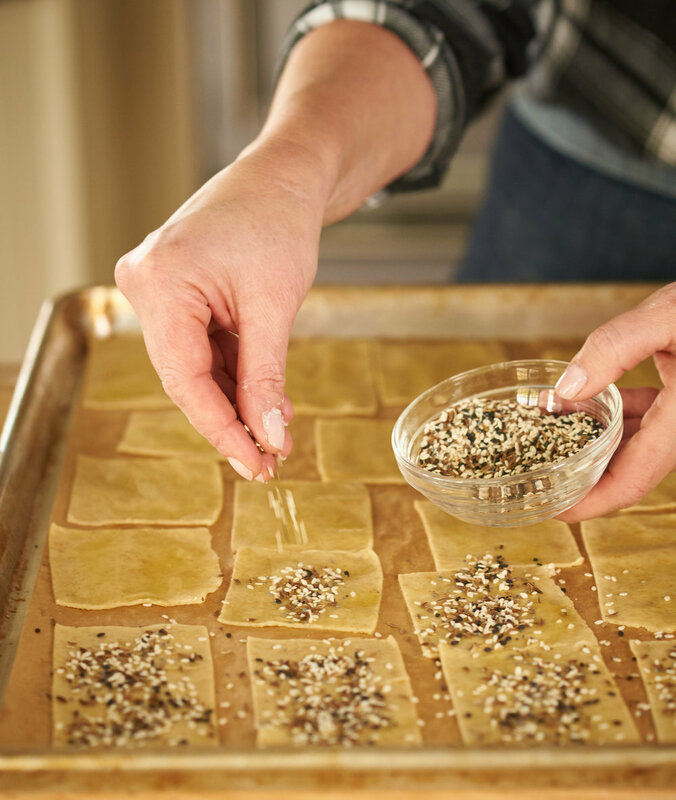 Cathy invited us into her beautiful South Orange, NJ kitchen where she showed us this great and simple recipe to make crackers. I had never made crackers before- somehow I'd assumed they would be too fickle. 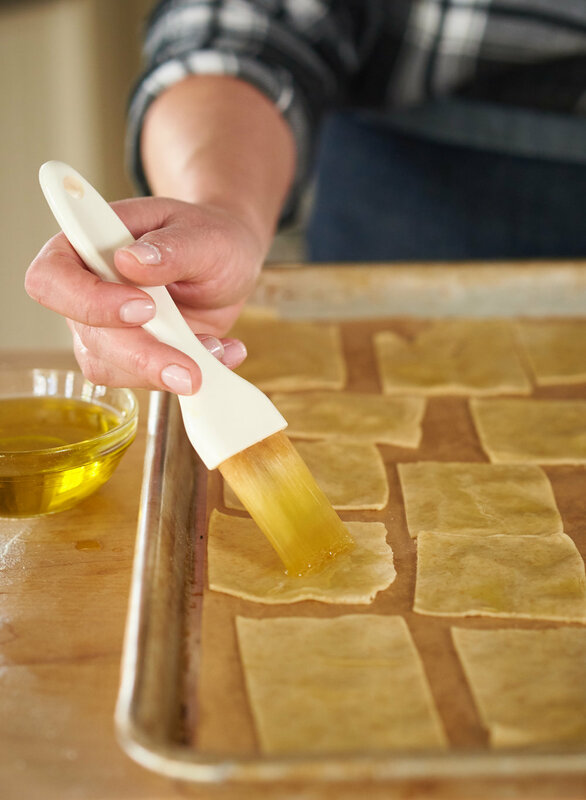 But watching her bake these, how quick and easy they were, and oh man, how delicious, well, let's just say she definitely knows her way around the kitchen. You can find the recipe for the crackers on her blog here. If you're ever in a bind thinking about what to make for...well, anything really, go ahead and check her out. Should I mention the incredible salad she made us for lunch? She's seriously your source for go-to recipes! Enjoy!